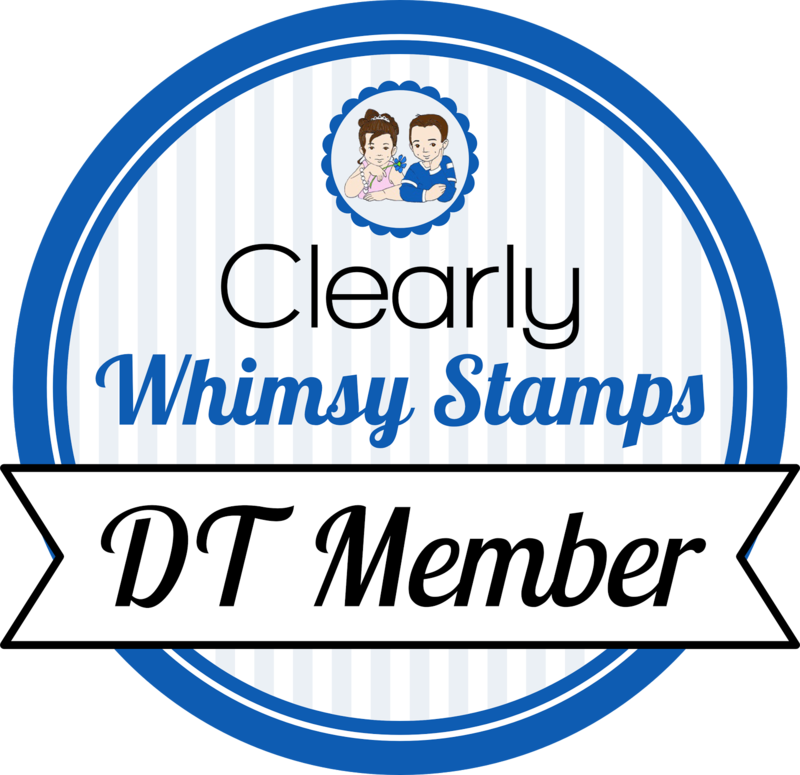 My Whimsy Stamps card for this week features some hombre-ish stripes. I stamped the widest stripe from Get In Line full strength, then moved it up a bit, stamped again, and repeated to get the effect. Thanks for stopping by, see you Monday for the start of the June release!